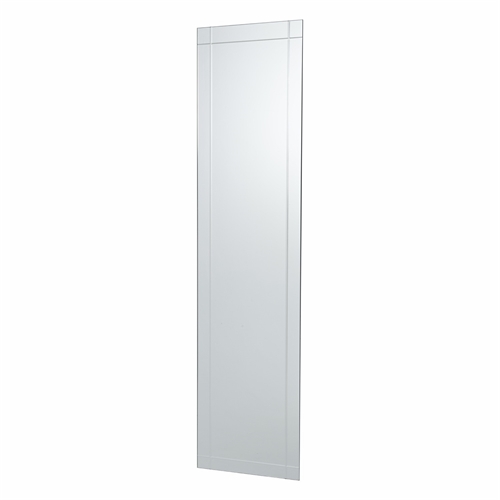 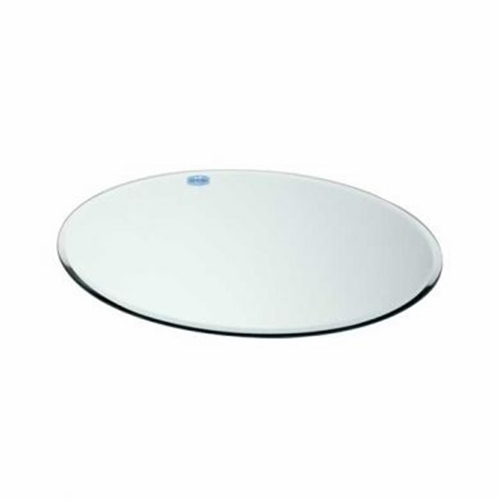 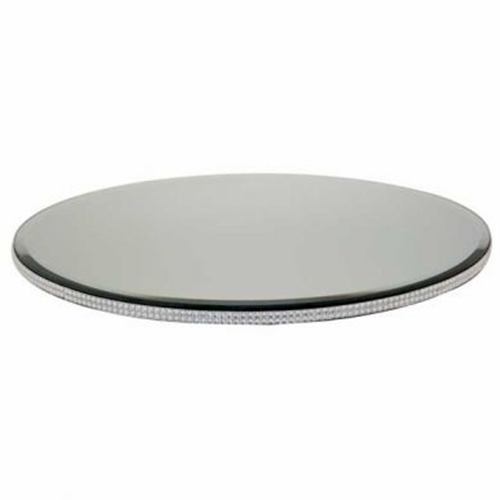 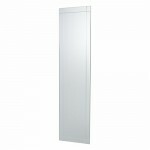 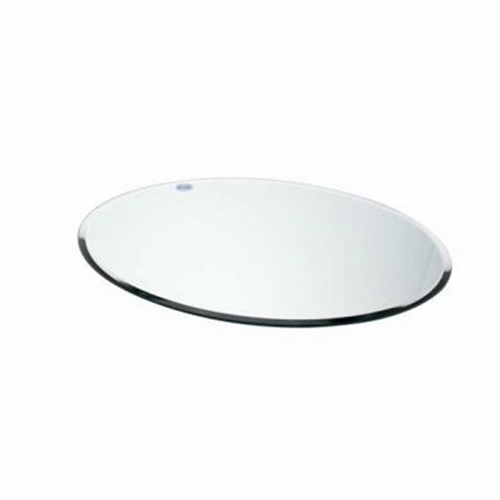 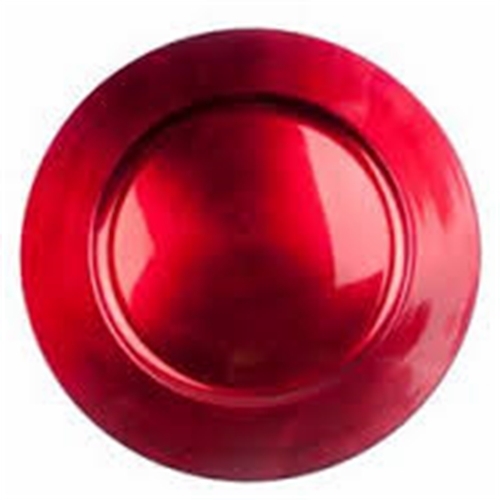 We have a selection of round and square mirror bases to hire in a variety of sizes. 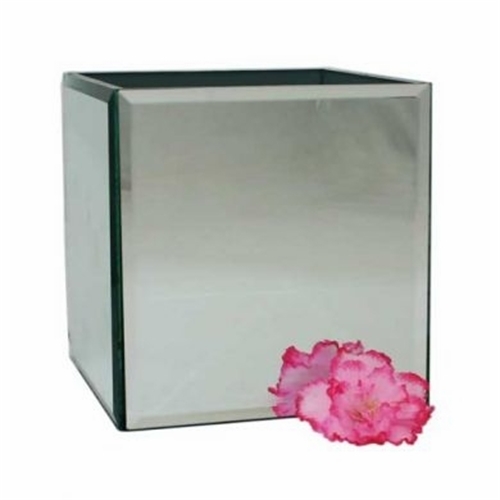 You can add these to center pieces we are providing or you can hire these on there own. 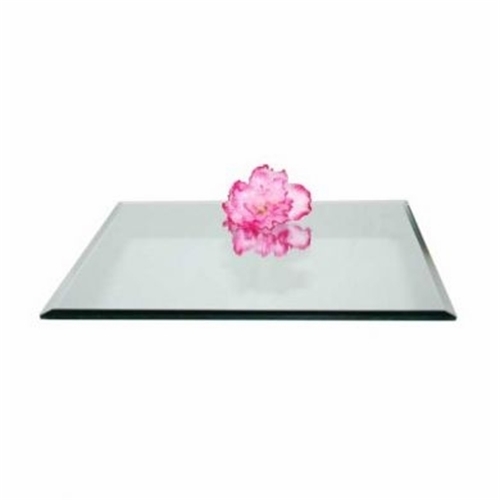 Great For going underneth your top table flowers or to add candles to on the top table.